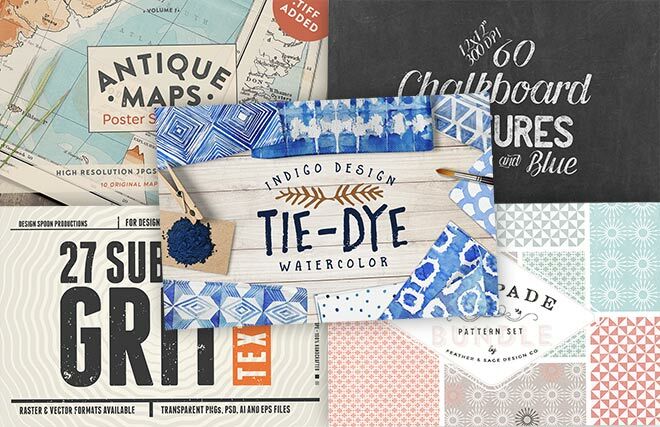 This new textures, patterns and backgrounds bundle from Design Cuts combines quality, quantity, variety and affordability. It’s made up of the best selling premium resources to create a massive bundle of 63 products that contain 1000s of individual items between them. There’s a wide mix of assets—including sought after textures, hand-drawn patterns, and unique backgrounds—that provide you with an extensive library of tools to use in your designs. And it boasts a massive 99% discount off the $3371 total value to cut the price tag to just $29! 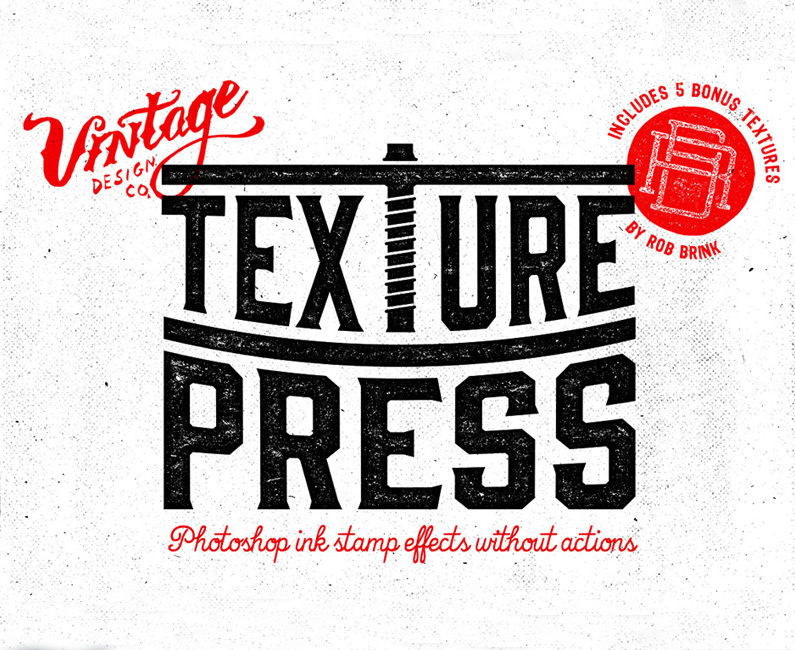 Textures, patterns and backgrounds are key ingredients that can bring a design to life, however it’s difficult to find high quality resources online without buying individual texture packs or paying to access a stock photos subscription service and hoping that there’s a selection of images you can make use of. This mammoth bundle from Design Cuts provides an extensive library you can save right on the hard drive by combining 63 best selling products, totalling to a value of $3371, but slashed to just $29 thanks to the 99% discount. 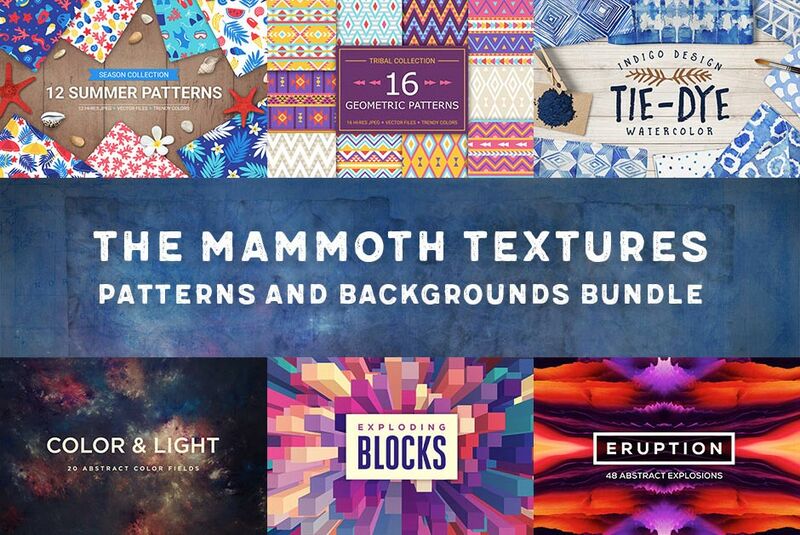 This gigantic bundle is by far the biggest collection of texture, pattern and background resources available, and it’s most certainly the best deal you’ll find with that 99% discount. Also included is extended licensing for every item, which means you’re granted full usage permission for all your commercial projects, which is especially important for these kinds of design assets. Being such a good offer means the deal won’t be around for long. There’s currently under a week left until it expires, and once it does, it will be gone forever. Take this opportunity to secure these items for all your future projects!